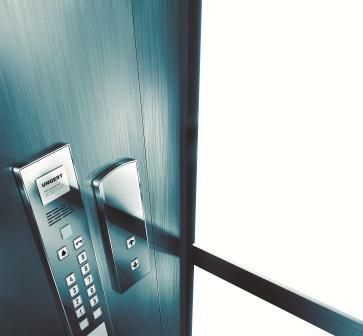 We base our work on appreciation of customer needs and market conditions, understanding of high quality standards and vast experience in elevator market. UNGERT equipment is designed according to the latest world elevator industry trends to provide our customers maximum safety and operating reliability. 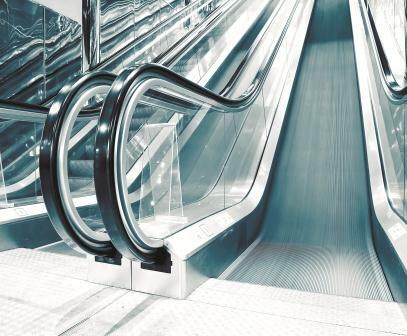 Using advanced technologies UNGERT escalators and passenger conveyors provide high safety, comfort and efficiency during the operation. Here are installation drawings of various UNGERT products. Please click to download. Фуникулёр, один из двух, сохранившихся на всю страну.